Eddy Rock is an artist, who was born in Miami, but considers himself a local Southwest Florida artist after moving to the area to attend Florida Gulf Coast University in 2015. He graduated in the fall of 2017, but remains in the area pursuing his passion. He took the time to step out of the recording booth and into the WGCU studio to talk about the local hip-hop scene. "I would describe it as unique in the sense that the styles they use to draw inspiration from aren’t based on any big local artists because there aren’t really any big local artists. It sounds closer to the Broward sound of hip hop than anywhere else I would assume," Rock said. "Most of the artists here that have any kind of traction are highly skilled in a way I haven’t seen in many major cities." 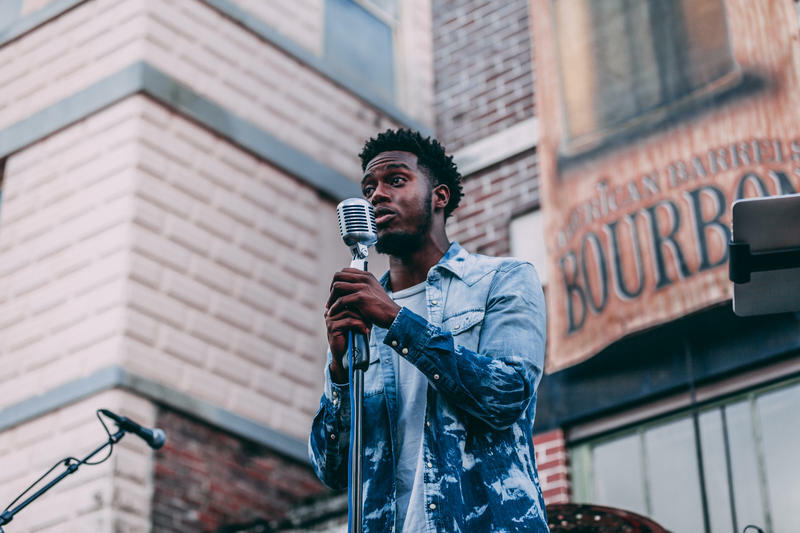 Rock said he believes that the development of the area and the diversity of the people moving to Southwest Florida is a key reason that the local music scene is so rich. "I’ve come across a lot more people from Ohio who have influences from Ohio, like Chip Tha Ripper and Kid Cudi and people like that, and now, that sound slowly becomes integrated here," Rock said. "And, you combine that with the prior influence of Broward, and then, you get this combination of different sounds from different areas because this area is growing." Despite the growth of the area and the music, Rock doesn’t believe that much of the community knows about the local music being produced right here in their backyard. "I think if you go to a park and you ask somebody about an artist in their neighborhood, they won’t know because there’s little infrastructure that could help them know," Rock said. "There aren’t any radio stations, or at least, there haven’t been any radio stations that were really playing hip hop until just recently. And, there haven’t been any real venues that normal people want to go to where artists are performing at. So, I don’t think they know anything about the artists in their community to be honest with you." 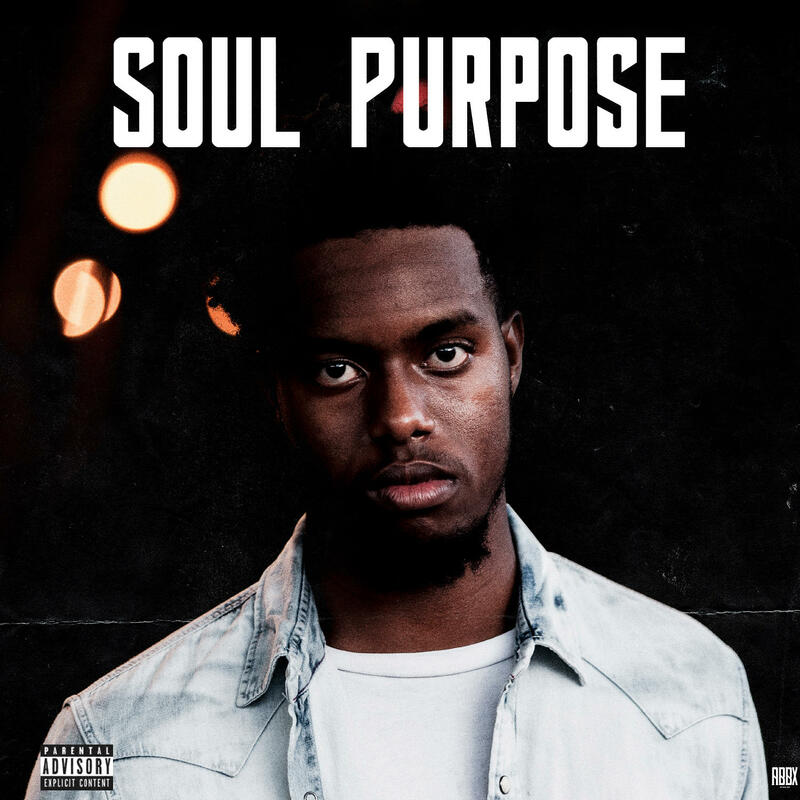 Rock recently released his EP "Soul Purpose." "I think there could be more recording studios. There should be more venues, and local radio should be a little bit more open to the idea of playing local artists on their mix shows," Rock said. "But, what I’ve gathered is few of the other artists feel that way. They feel like they need to go somewhere else, like LA or Atlanta or Miami, to make it happen because they don’t believe it will ever happen here." Rock said he plans to continue honing his craft and giving it his all over the next five years. He just hopes that Southwest Florida recognizes the hidden gems in the community before it’s too late. "As far as local markets are concerned, I don’t know of many that have as many good artists as this area does," Rock said. "This is one of the few places where if someone does send you a SoundCloud link, you might want to check it out. It would actually surprise you."